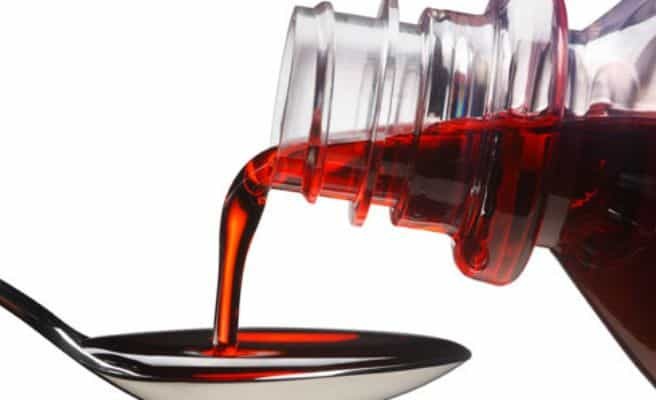 The National Agency for Food and Drug Administration and Control (NAFDAC), has been directed to put an end to the importation of cough syrup that has codeine content in respect to the high in take of cough syrup that has codeine in it. The Federal Ministry of Health made the directive in regards to a documentary that was aired on BBC which was tagged “Sweet, Sweet Codeine”, Prof. Isaac Adewole, the Minister of Health, revealed this while speaking with newsmen on Tuesday, as earlier reported by Naija News. 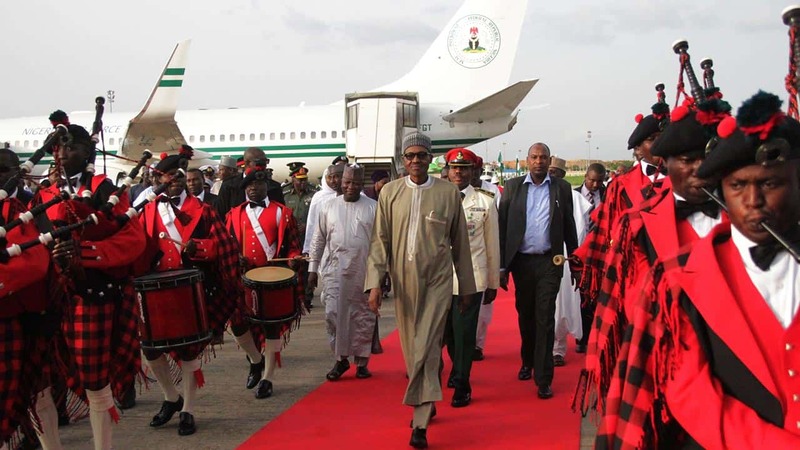 The BBC aired documentary which has been a major point of discussion revealed some Nigerian youths who were codeine addictive and displayed symptoms of mental illness. Prof. Isaac Adewole stated that the decision was taken because of the high level of abuse related to the in take of codeine and gave another option which can be used as a sustitute in the production of cough syrups, which is ‘Dextromethorphan’ and is less addictive. The Pharmaceutical Council of Nigeria and NAFDAC were directed to supervise the recall for all cough syrups that contain codeine in the country. 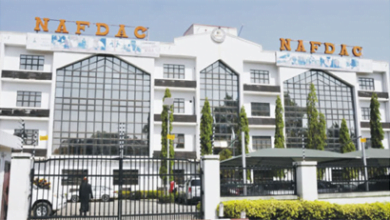 The minister also revealed that NAFDAC, in a joint meeting with Pharmaceutical Manufacturers Group has been informed to put a stop to all new applications for registration of codeine-containing cough syrups and any agency trying to renew its application. 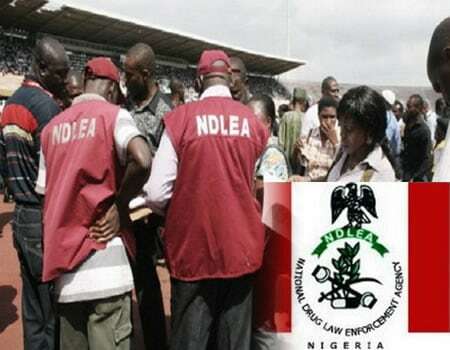 A directive was placed before NAFDAC, to regulate and control the manufacturing, distribution and sale of drugs, including inspection at points of entry of drugs, drug products and food for compliance with the new directive. Adewole reveal the ministry in its duty will ensure that agencies like, NAFDAC, PCN, National Drug Law Enforcement Agency, Nursing and Midwifery Council of Nigeria, will work towards effective implementation of extant Acts, regulations, policies and guidelines on codeine control and usage.